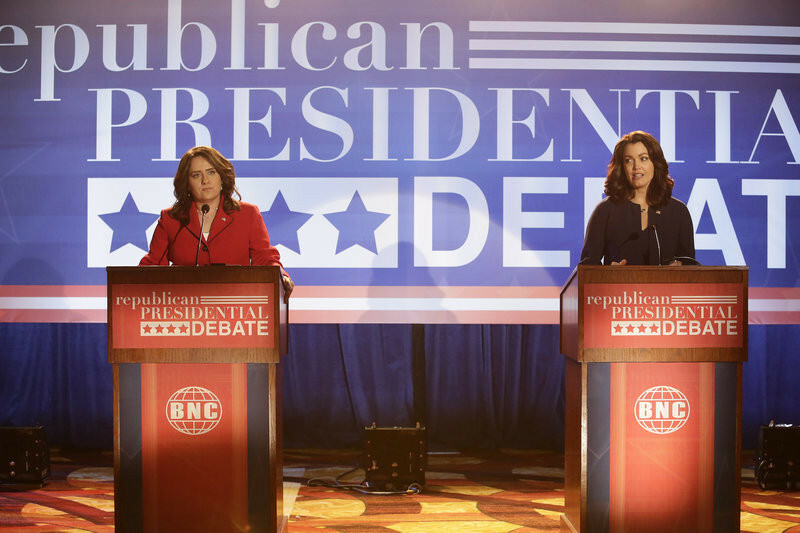 Scandal Sneak Peek Season 5, Episode 19: It's Susan Ross vs. Mellie Grant! 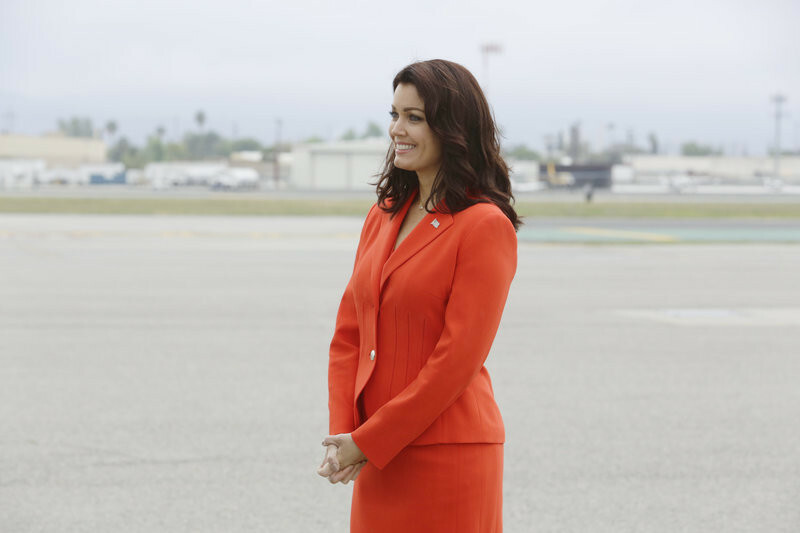 In Scandal's Season 5 Episode 19 "Buckle Up," as Mellie Grant (Bellamy Young), Susan Ross (Artemis Pebdani) and Hollis Doyle (Gregg Henry) prepare to meet with Florida’s governor and vie for her influential endorsement, a spin war between Abby Whelan (Darby Stanchfield) and Olivia Pope (Kerry Washington) threatens to keep their candidates grounded. Meanwhile, Cyrus Beene (Jeff Perry) is faced with a decision that could dramatically alter his future. Watch a must-see sneak peek and see photos straight from the episode below! 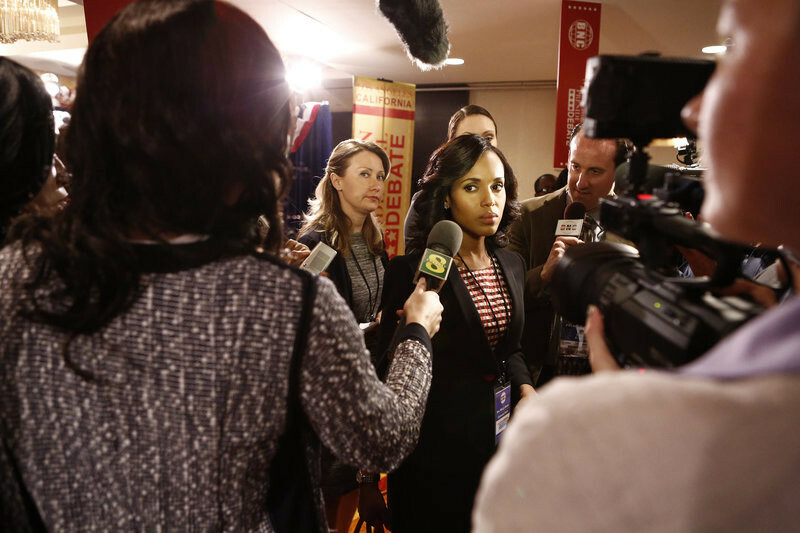 Catch up on all of Scandal Season 5 right here and tune in to all-new episodes THURSDAYS 9|8c.